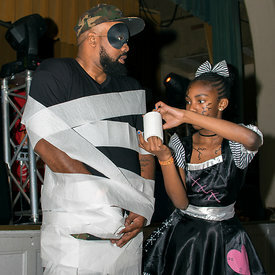 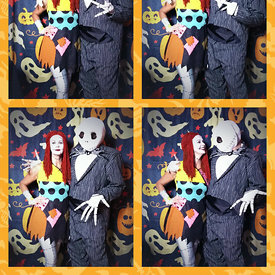 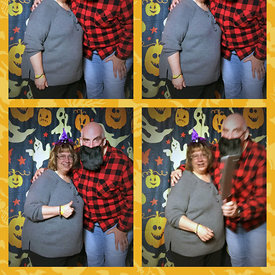 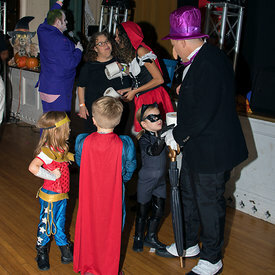 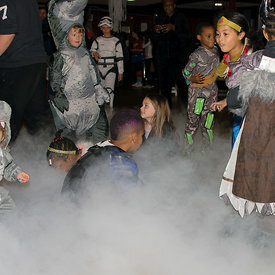 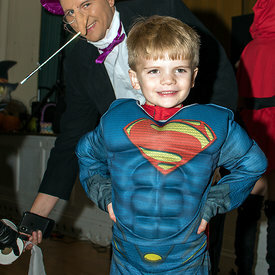 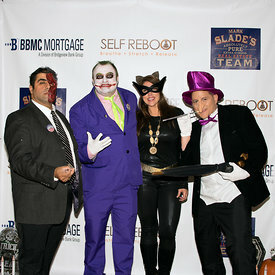 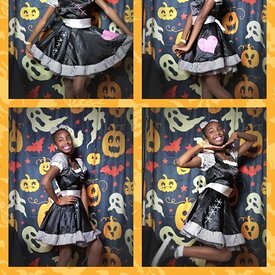 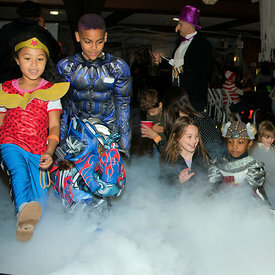 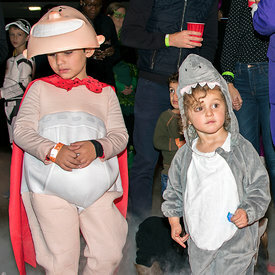 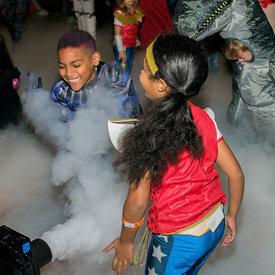 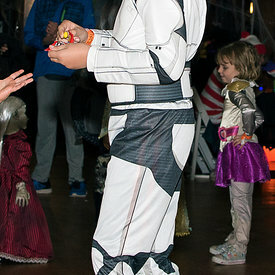 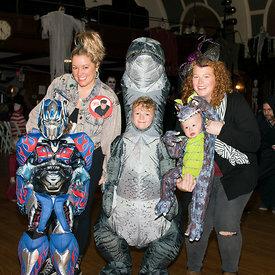 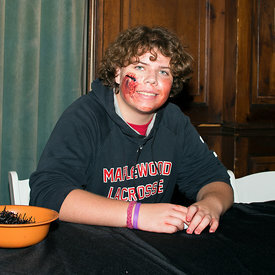 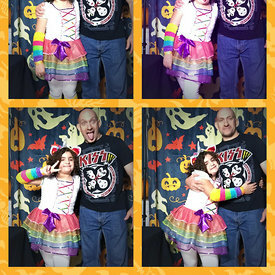 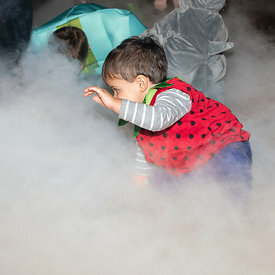 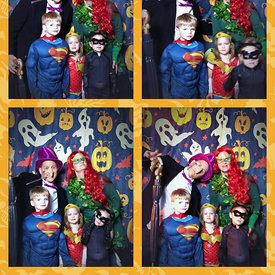 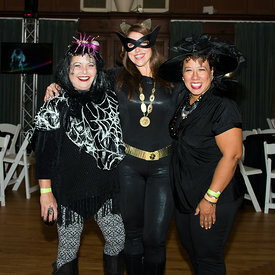 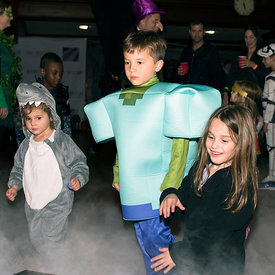 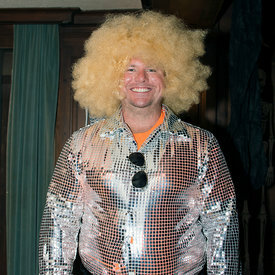 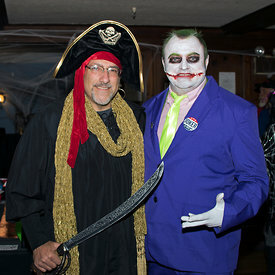 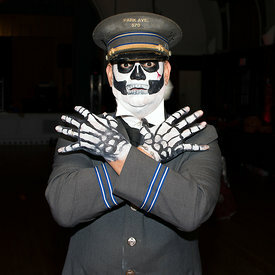 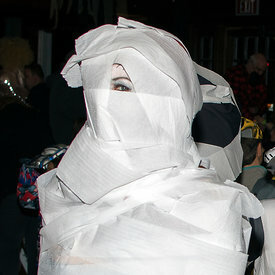 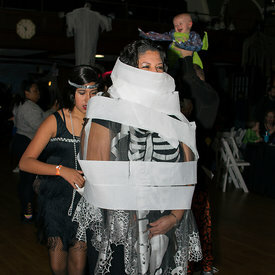 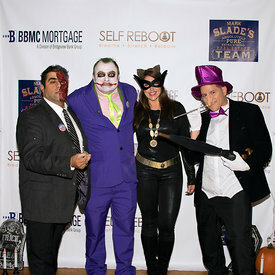 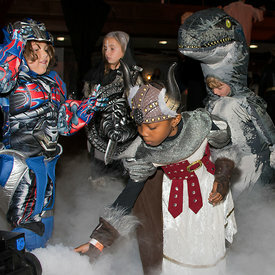 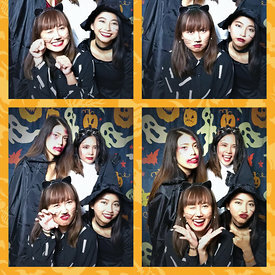 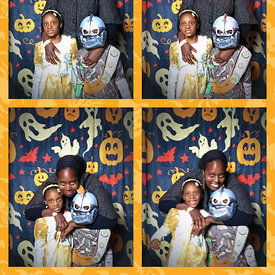 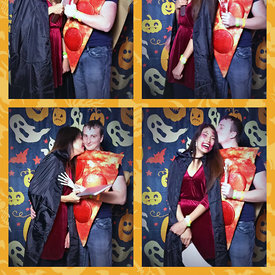 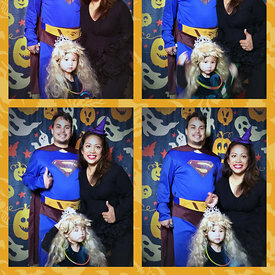 The 2nd annual Maplewood Halloween Party Hosted by Scott Donachie and Dawn Lorentz was hosted at The Woodland on October 27th 2018. 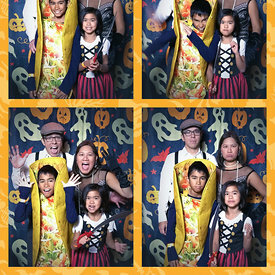 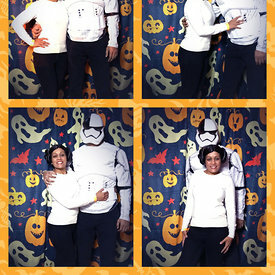 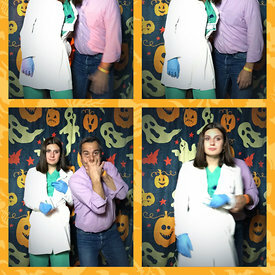 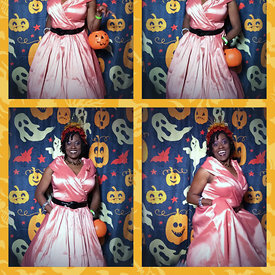 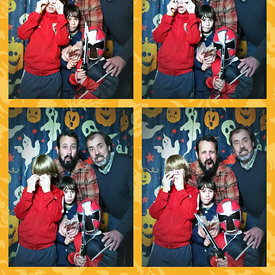 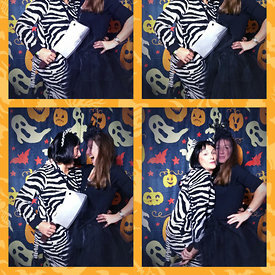 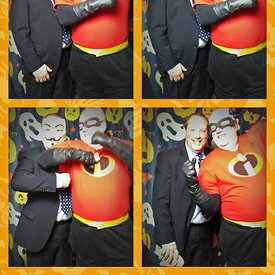 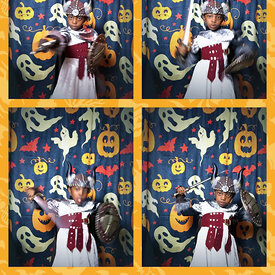 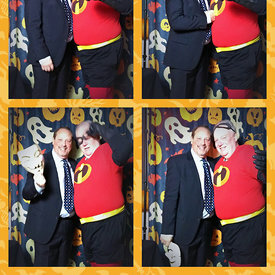 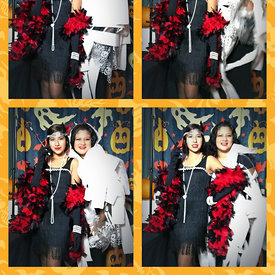 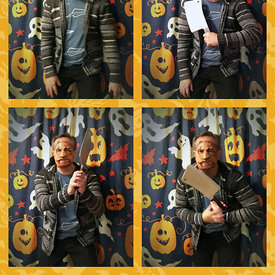 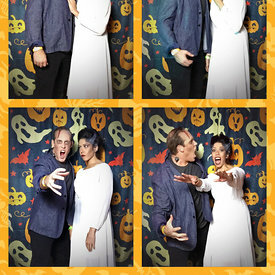 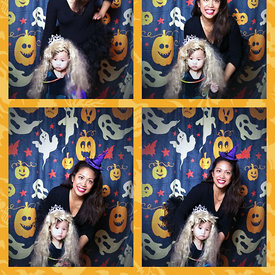 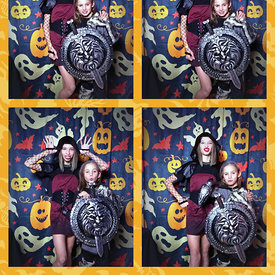 The Photo Booth was a smash. 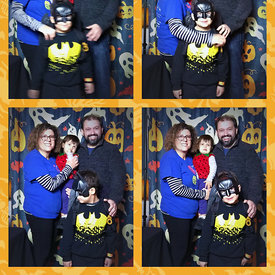 This year we are donating 100% of the proceeds to the Leukemia Lymphoma Society to help cure leukemia, lymphoma, Hodgkin's disease andmyeloma, and improve the quality of life of patients and their families.